Released: SELF RELEASED OUT NOW!! Sometimes it can be easy to just focus on the multitude of great releases each year from major labels and ignore the rest of the music scene. But every now and then an unsigned, unknown band comes along and reminds you just how much the underground still has to offer. 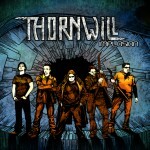 THORNWILL hail from Hungary and play a brand of metal that is a very modern take on the traditional and power metal genres that sounds very fresh and melodic while still maintaining enough intensity to blast you against the wall. 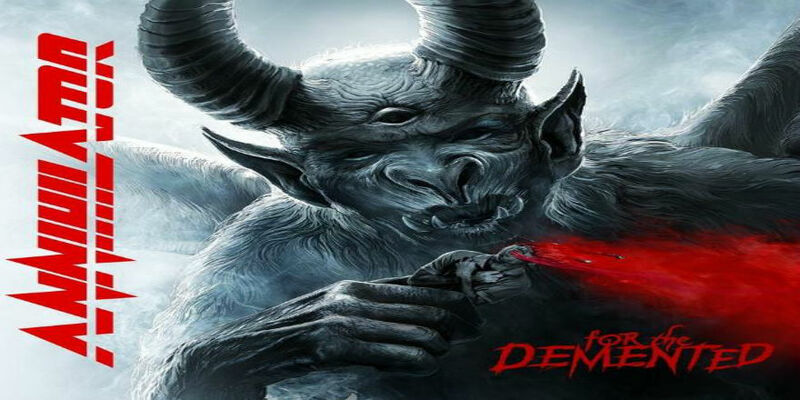 As soon as the opening track CIVILIZED WAYS begins you will be feeling this band, the groove of the song is a perfect midpoint between power metal and modern metal. SACRED LIES has a much more modern feel to it and after two songs we have a pretty decent representation of the variety found on IMPLOSION. Then comes the title track with some slight prog elements and a great modern groove which flows nicely into similarly paced track MIDNIGHT HUNGER. The rest of the album continues on with these trends and really does feature some great highlights and only one or two songs that didn’t really do much for me. Some of the lyrical content seemed a little amateurish and generic in places, but then in other places the lyrics were great. Reading along to tracks like DON’T LET ME GO, BEFORE I DIE and IMPLOSION shows a lyricist wise beyond his years and I can only imagine how good the lyric writing could be with a few more years up his sleeve, hopefully the band release another album in the next few years so we can see the progression shine through. The other thing I’d like to mention about this album is that the band have offered it as a download for a grand sum of FREE from their website. If MP3 isn’t your thing they have also made a limited run of physical CD’s which I can fully recommend buying. The artwork is all done in a highly professional manner and the lyrics book features a great comic book like feel to it. The CD itself is only a CD-R, but the rest of the overall product more than makes up for it. IMPLOSION is one of the most complete and major label ready indie albums I have listened to all year and I fully recommend jumping over to the THORNWILL myspace page to check out some samples. Jeff Waters and Annihilator are a constant factor in metal since many years. I still can remember the moment when the band’s debut blew me away in 1989. On paper the combination of Traditional Heavy Metal and I guess you would say Neo-Prog sounds like a disaster, but to the band’s credit they make it work. I love Cattle Decapitation. From the moment I heard the name I knew I had to check them out. I was not disappointed when I did. Lucky enough I was already getting more and more into extreme metal at the time, and they are one of the best extreme metal bands out there. Combining Death and Grindcore to make their own distinct sound, they have been carving out their piece of the metal world for 19 years now.